Pregnancy can bring in a whole rush of emotions, from happiness to depression. Baby’s first months and the course of pregnancy can be pretty overwhelming for any parent. One thing that most women go through during their pregnancy is morning sickness. Not one of the popular fruit. But a tad bit of squeeze of a lemon into a hot tea or a cold glass of water could help deal with morning sickness. 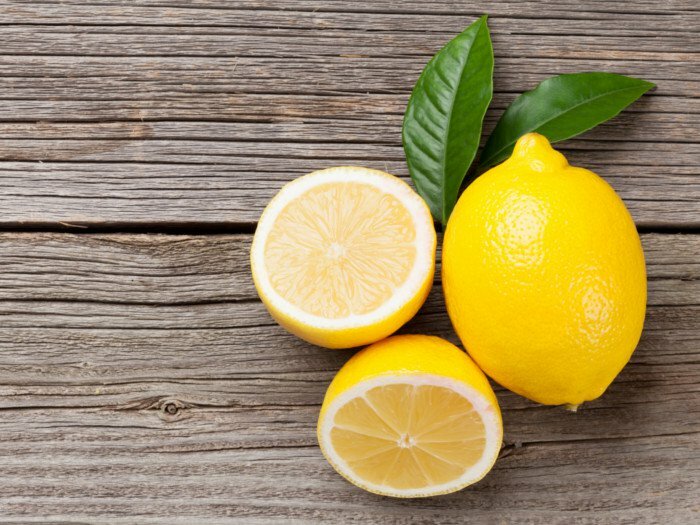 Lemons usually help anyone with digestion, which could be after a meal or even morning hours. The time pregnant women struggle the most. This doesn’t mean having lemon cakes or lemon cookies would help. Please make sure you use the natural lemons and not sweetened drinks. 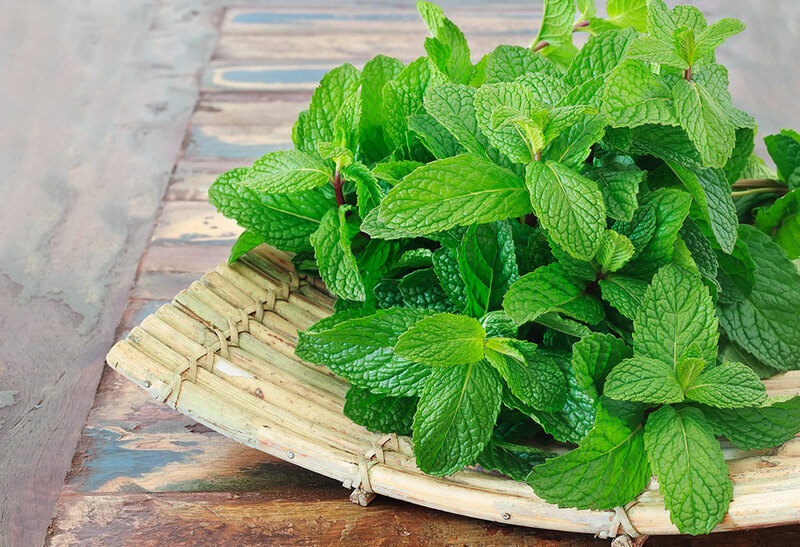 Peppermint also has similar properties of lemon. Helps the stomach settle down and boosts digestion. A warm peppermint tea will help control the morning sickness. The soothing sensation will do wonders. Some women suffer from severe morning sickness, where chewing their food would only aggravate it. But you still have to have your regular calorie intake. The best solution for this is fruit smoothies. 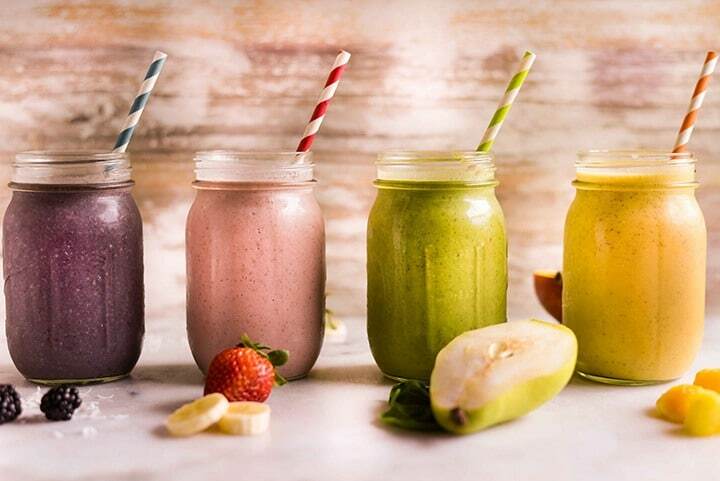 You don’t have to try all these complicated smoothie recipes, just throw in a fruit, vegetable, and some milk and blend it, and drink up. You can also add whey protein, which could help you sustain your energy at least for the first part of the day. 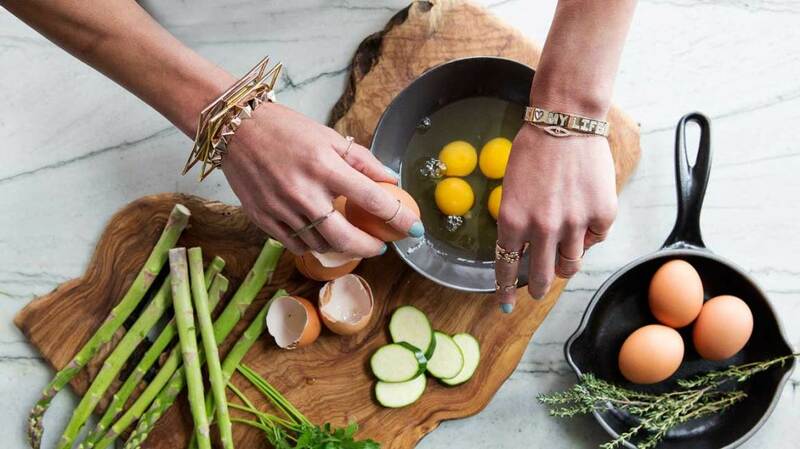 Morning sickness is a mystery to many women. They wonder why this strikes in the morning and not at other times of the day. This may not apply every pregnant woman, but in most case scenario it’s mainly because of an empty stomach. The best way to avoid this would be nibbling something as soon as you can. Staying on an empty stomach for longer would not really help. Even though, as I’ve mentioned above that empty stomach causes nausea, to the contrary sometimes-heavy fragrant foods can also intensify nausea and vomiting. That is why its best to have plainer tasting carbs for breakfast. Such as, rice cakes, wheat or rice crackers and cereals that aren’t loaded with sugar. 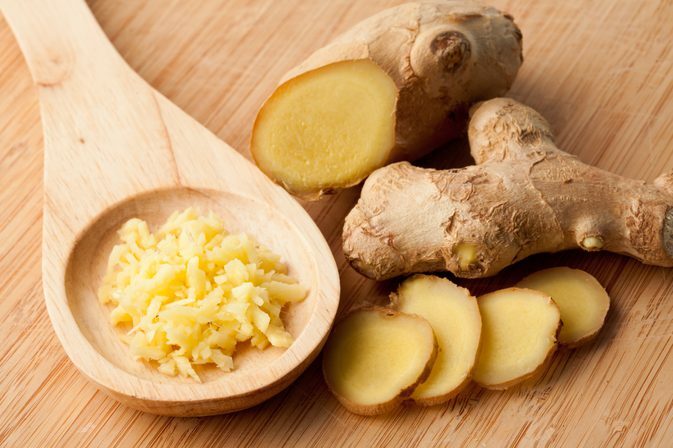 The most successful remedy for the sick mornings is the very humble ingredient, Ginger. The simplest and the easiest form to add this would be for the morning tea. But ginger has been so successful that there are supplements sold over the counter. The only reason it’s made available so freely is to help people with nausea. There are various forms of ginger, spice form, root, and supplement. But always try and use the natural stuff. Having said that, you will have to try them all and see what really works for you.